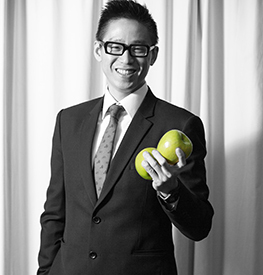 Thomas Wong is one of our two founding partners of CW CPA. He is an expert in business processes and management control, and is in charge of the firm’s Accounting and Finance, China Consulting, Corporate Secretarial and HR Process Outsourcing services. He is a pioneer in developing Latin/Spanish market in Hong Kong. Thomas is active in a number of chambers of commerce as board/ committee members. Rosanna Choi is one of the two founding partners of CW CPA. 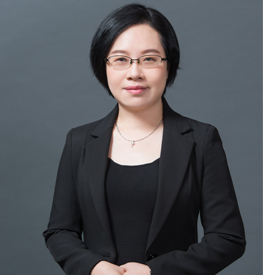 A seasoned auditor, she is in charge of the firm’s Audit and Assurance, China Consulting and Tax Advisory services. Rosanna also chairs the firm’s IT Committee and Technical Committee. Rosanna also serves on a number of public organizations as board/ council members. Silvia Luk is a Senior Manager of our tax department. She also looks after quality control of the firm. She possesses more than 20 years’ experience in the fields of auditing, tax and accounting. She also has extensive experience in financial due diligence and internal control reviews. 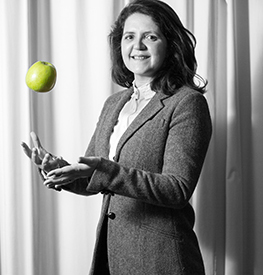 Silvia is a member of HKICPA and a FCCA. She is a graduate of City University of Hong Kong and holds a Bachelor’s degree in Accountancy. Andy Lam is a Senior Manager of our audit team and has 20 years of experience in the field of auditing and internal control review. He also has extensive experience working in China. He has managed a professional team in China for more than 10 years. Andy is a member of HKICPA and a fellow member of ACCA. He holds a Bachelor’s degree in Business Administration with a major in Accounting. Ray To is a Senior Manager of our audit team. He has over 10 years of experience in auditing. In addition, he also has concrete experience in handling accounting and other business process outsourcing services for clients in Hong Kong and China. Ray is a member of HKICPA. He is a graduate of Lingnan University in Hong Kong. Sam Kung is a Manager of our audit team. He has over 10 years of experience in auditing, accounting, taxation and internal control. Sam also has experience in commercial corporations, responsible for internal controls and implementation of ERP system in mainland China and Hong Kong. Sam is a member of HKICPA. 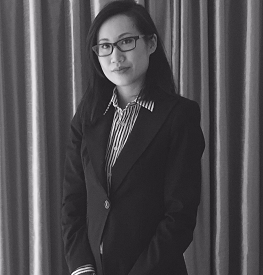 May Ly has over 10 years’ experience in the company secretarial field, offering various corporate advisory services for companies incorporated in Hong Kong and overseas jurisdictions. May’s areas of expertise are company formation, work permit application, administrative/leadership support and human resources management, company restructuring and other management issues. May is a member of HKICS and holds a BBA (Hons) in Corp Administration. Helen has over 10 years of experience in the field of client accounting. Working with her teams in Hong Kong and Shenzhen, she serves overseas investors by assisting them with professional support in accounting, payment and payroll/ human resources administration in a timely and professional manner. 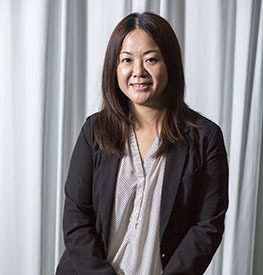 Shelley is an Assistant Manager of our Business Development Team in Hong Kong. She offers advisory services to overseas companies aiming at entering the Greater China markets and vice versa. Shelley holds a Bachelor’s degree in Economics and Finance from the University of Hong Kong. She is now a Member of CPA Australia. Born in China, Shelley speaks fluent Chinese (Cantonese and Mandarin) and English. Charles Jiang is a practising member of the Chinese Institute of Certified Public Accountants (CICPA) and a Bachelor’s degree holder. Charles worked in a top 20 Hong Kong CPA firm for more than 15 years and at well-known Chinese accounting firms as well. He has engaged in annual financial auditing, tax auditing and consulting services for a wide range of industries as a senior manager and supervisor. 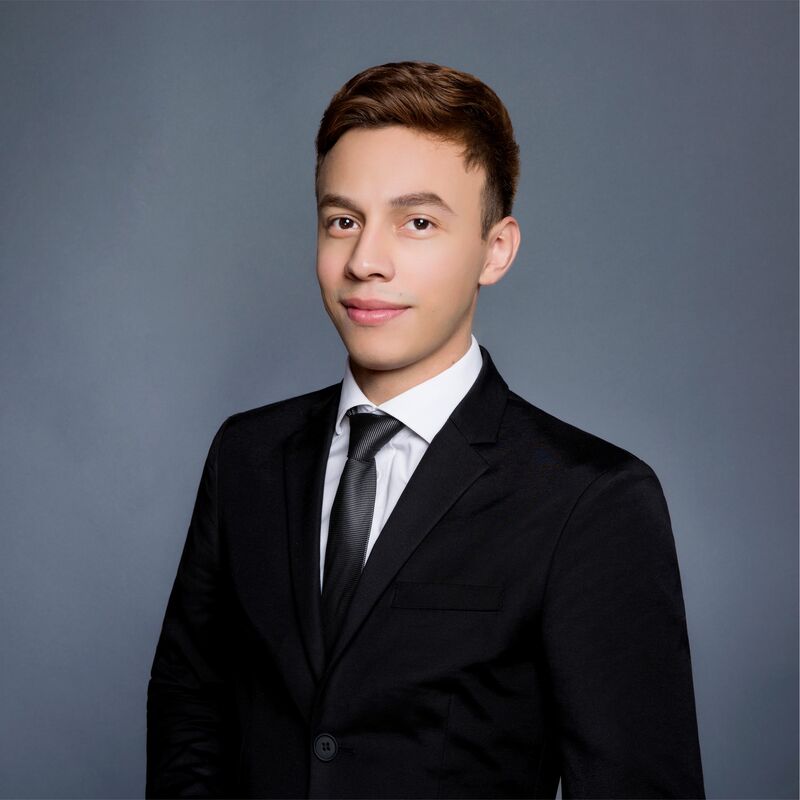 With years of experience in accounting, auditing and business advisory services, he has gained a deep understanding of Chinese and HK tax principles, accounting regulations and international auditing standards. 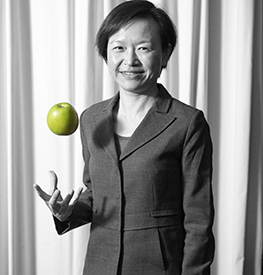 Laura Luo is our Senior Advisor of Audit and Consulting services. She is responsible for mainland China and Hong Kong annual statutory audit, IFRS audit, internal control audit, and corporate and advisory services. She is a graduate of Southwest University of Political Science and Law, and she obtained the Legal Professional Qualification Certificate in 2010. Before joining CW, she worked for a leading law firm located in South China and had extensive experience in foreign direct investments, corporate governance and due diligence. Phenix is mainly responsible for providing consultancy services in the field of foreign investment as well as PRC legal advisory services. She is also the in-house legal counsel for CW in the PRC. Before joining CW, Phenix had worked in the field of legal consultancy services relating to foreign direct investment and corporate law at a leading law firm in South China with an international outlook for more than 10 years. Phenix has vast experience as a team leader, providing bespoke solutions to complicated legal and procedural issues for various kinds of FDI projects. She has been involved in M&A transactions, advising on investment structure and corporate legal issues. Delilah Li is responsible for business development in the Latin American and Spanish markets, promoting investment and trade opportunities in the Hispanic markets and assisting Latin and Spanish clients in the design and implementation of business operations in China. She is a native Mandarin speaker, fluent in English and Spanish. Delilah graduated from Chinese University of Hong Kong with a Bachelor’s degree in Statistics and Spanish. She has also obtained a Master’s degree in Professional Accounting and Corporate Governance from City University of Hong Kong. 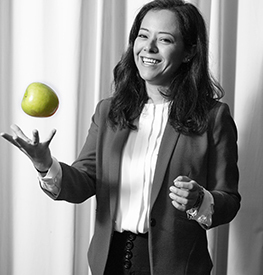 Luz Martinez is an Assistant Manager, supervising the accounts in Mainland China, advising clients on the best model to enter the Chinese market and promoting the firm in PRC territory and overseas. She is a marketing professional graduated from LaSalle University Mexico. With more than 6 years’ experience in the service industry she has a strong focus on customer service and analysis. Toby Wong‘s experience lies in supporting Spanish, French and Italian multinationals operating in Hong Kong and Mainland China. Toby focuses on developing tailor-made solutions to meet clients’ corporate and financial requirements. He obtained a Bachelor’s degree in Economics and Finance with a minor in European Studies from the University of Hong Kong. He is fluent in English and Chinese (Cantonese and Mandarin). 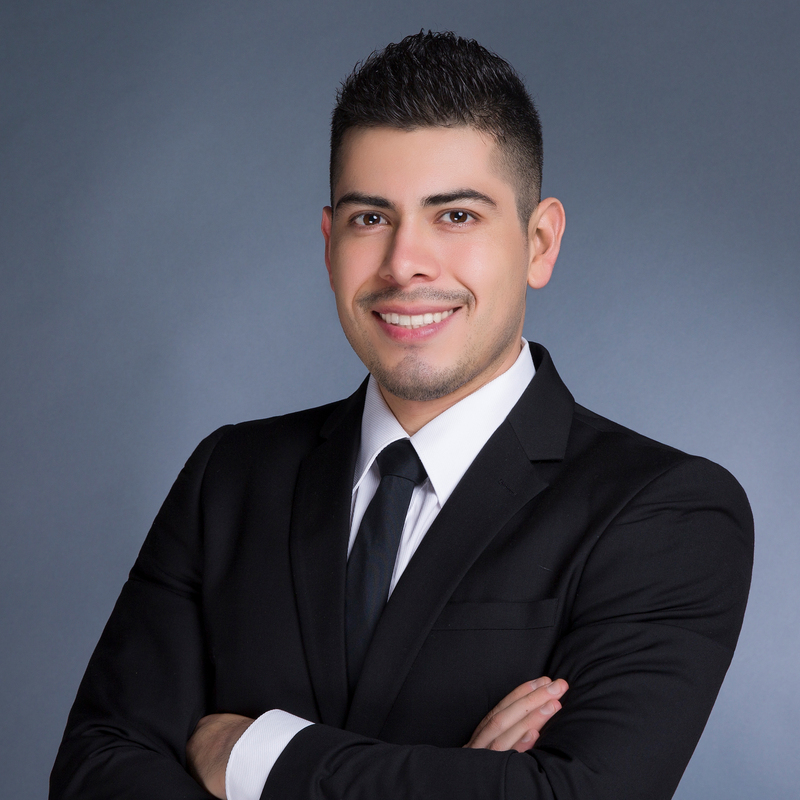 Marant Caballero is a graduate of the Monterrey Institute of Technology and Higher Education (ITESM) with a degree in International Relations. 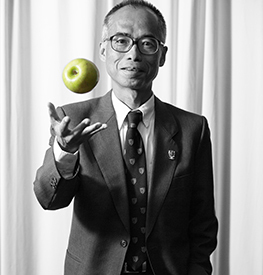 Furthermore, he has a certificate in Doing Business with China granted jointly by the Fudan University and the ITESM. 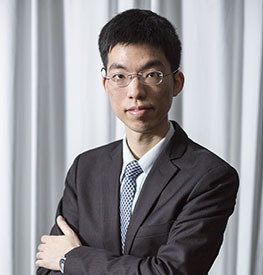 Prior to joining CW CPA, he had worked at other large-sized Chinese companies in the city of Shenzhen. He is fluent in both English and Spanish. Victor Herrera is a qualified accountant in Mexico. He speaks fluent Spanish as well as English and can communicate at an intermediate level in Chinese. He holds a Bachelor’s Degree in Accounting and an MBA degree with a Focus on China Business from Chongqing University. Sharon Chiu is a business advisor based in London for CW. Her focus is on business development in Europe and she is responsible for providing support in the expansion of operations in Europe, liaising with clients and conducting market intelligence. Originally from Hong Kong, Sharon read English Literature (B.A.) and Postcolonial Literature (M.A.) at the University of York, UK, and she is also a qualified English teacher (Trinity College London). She brings to her role as a business advisor a diverse range of skills from her previous career as an instructor for German, Portuguese and Spanish-speaking professionals. She speaks English, German, conversational Cantonese and some Russian. Joana Filipa Alves is a lawyer. She is a member of the Portuguese Bar Association, with relevant international work experience. She is a holder of a law degree and other university certifications in European Union Law, Environmental Law, Compliance and Finance. Joana is fluent in Portuguese, English and Spanish and able to communicate at an intermediate professional level in French, Italian and German.